M. W. POOLE, M.D. ; B. M. HAMIL, M.D. ; T. B. COOLEY, M.D. ; et al I. G. MACY, PH.D. 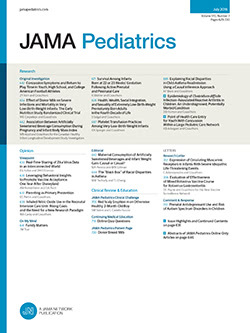 Although modern pediatric practice emphasizes the early use of vegetables in the diet of the young child, there is a need for more definite scientific information on the age at which they can be introduced into the diet most advantageously, the form in which they should be given, the mode in which they are utilized and their actual influence on metabolism. In recent years there has been an urge to develop children up to or beyond a theoretical average or an erroneously called normal weight for age and height. Whether the bigger and more rapidly growing baby is the ideal is a question deserving the most intense scientific study. The goal to be striven for includes physical perfection and the greatest possible mental development for every child through adequate dietary measures and proper hygiene.